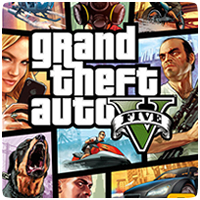 Sony UK have revealed via twitter that “GTA V will be amazing, especially on the PS4!”, and inadvertently leaking the fact that the game is coming to the next-gen console. 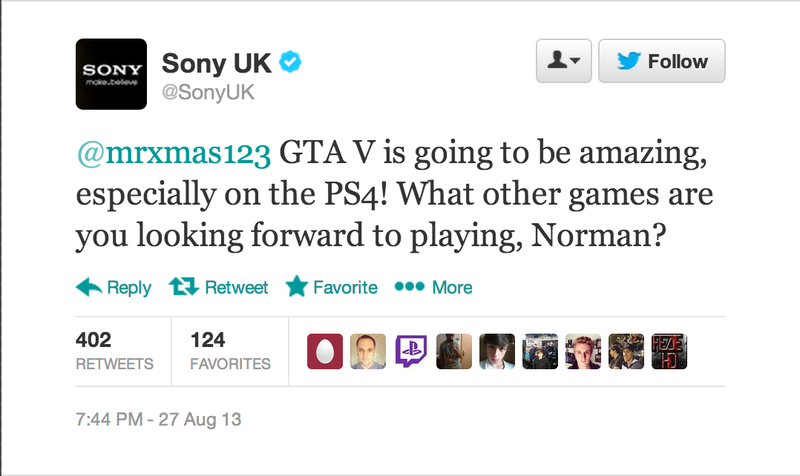 The tweet was in response to a user wishing the game was coming to the PS4. The tweet could be a simple misunderstanding or an actual leak from Sony, as the game hasn’t been announced for the PS4.